November’s Patch Tuesday saw Microsoft roll out fixes for more than 50 security issues, covering vulnerabilities and bugs in the Windows operating system, Internet Explorer, Edge, ASP .NET Core, Chakra Core browsing engine and Microsoft Office. Microsoft also released a security advisory providing defense-in-depth mitigations against attacks abusing the Dynamic Data Exchange (DDE) protocol in light of recent attacks misusing this feature, which isn’t new according to security software vendor, Trend Micro. However, the method has made a resurgence with reports of cyber espionage and cybercriminal groups such as Pawn Storm, Keyboy, and FIN7 leveraging it to deliver their payloads. Microsoft said users with Windows 10 Fall Creators Update, are protected from DDE attacks through its Windows Defender Exploit Guard. 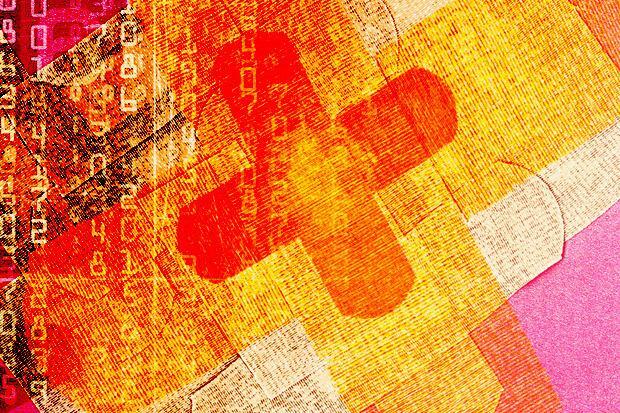 According to a blog post by Trend Micro, 20 of the vulnerabilities addressed by November’s Patch Tuesday were rated critical in terms of severity, with 31 rated important. Trend Micro said that six of these vulnerabilities were disclosed via Trend Micro’s Zero Day Initiative, and were related to memory corruption, information disclosure, validation issues, security feature bypasses, and privilege escalation, the security vendor noted. CVE-2017-11827: a memory corruption issue in IE and Edge that can lead to remote code execution (RCE); CVE-2017-11848: an information disclosure vulnerability that can let attackers track users when they leave a website; CVE-2017-11883: a denial-of-service vulnerability in ASP .NET Core; CVE-2017-8700: an information disclosure flaw in ASP .NET Core. There were also fixes for CVE-2017-11830 and CVE-2017-11877. The former is a vulnerability that enables attackers to bypass Windows Device Guard’s security feature, while CVE-2017-11877 can let an attacker bypass the macro execution protection in Microsoft Excel. Adobe also released nine security advisories addressing vulnerabilities in their products, including those in Adobe Acrobat and Reader (APSB17-36). The security bulletin for Flash Player (APSB17-33), which affects Windows (10 and 8.1), Mac, Linux, and Chrome OS is also notable. Three of these RCE vulnerabilities (CVE-2017-3112, CVE-2017-3114, and CVE-2017-11213), along with 14 others in other Adobe products, were also disclosed to Adobe through Trend Micro’s Zero Day Initiative. Microsoft released its own versions of Adobe’s patches for Flash Player via ADV170019, Trend Micro said.